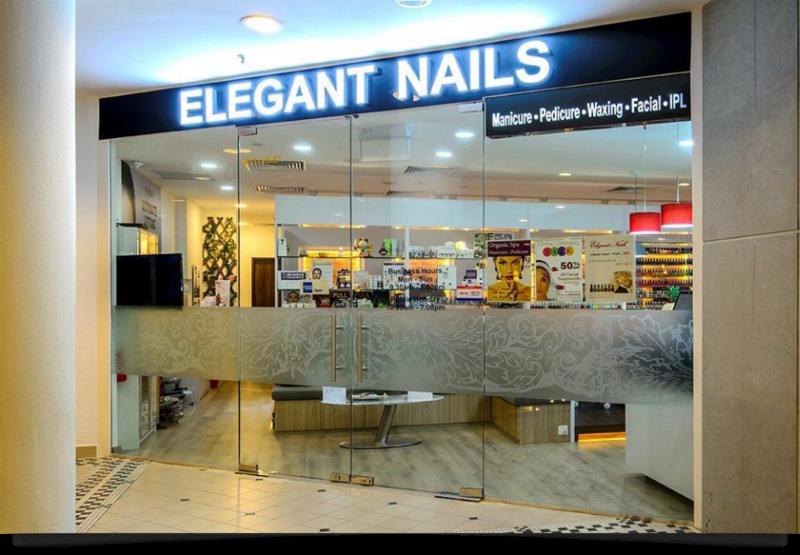 Elegant Nails has been providing manicure and pedicure services at Tanglin Mall – one of Singapore’s premier shopping malls, close to Orchard Road, and a short walk from the St. Regis, Regent and Jen hotels – since 2008. A second outlet was added in 2013 at the Valley Point Shopping Centre in River Valley Road. 2018 saw the addition of a third outlet at Novena Square. Today Elegant Nails offers a range of facial and beauty treatments, including facial/waxing/threading/depilatory services, in addition to manicure and pedicure. An experienced, multilingual team of fully trained and experienced young professionals provides the service. 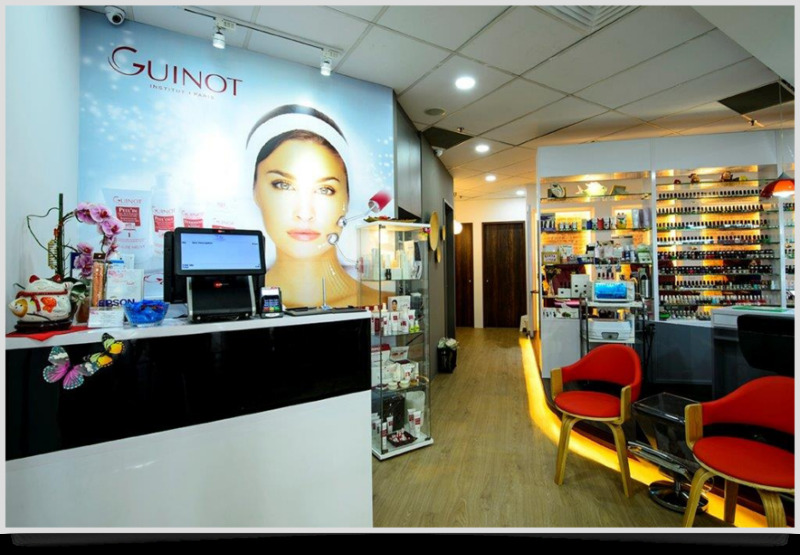 Beauty treatments use Guinot and Jyunka products from France. A variety of nail products are available, including the well known OPI and Shellac Gelpolish. Elegant Nails accepts payment via cash, NETS, Visa/MasterCard and American Express. Opening hours at Tanglin Mall are 9.30 am to 8.00 pm daily, at Valley Point 10.00 am to 8.30 pm daily, and at Novena Square 11.00 am to 9.00 pm daily. Appointments are advisable, but “walk-ins” are always welcome! 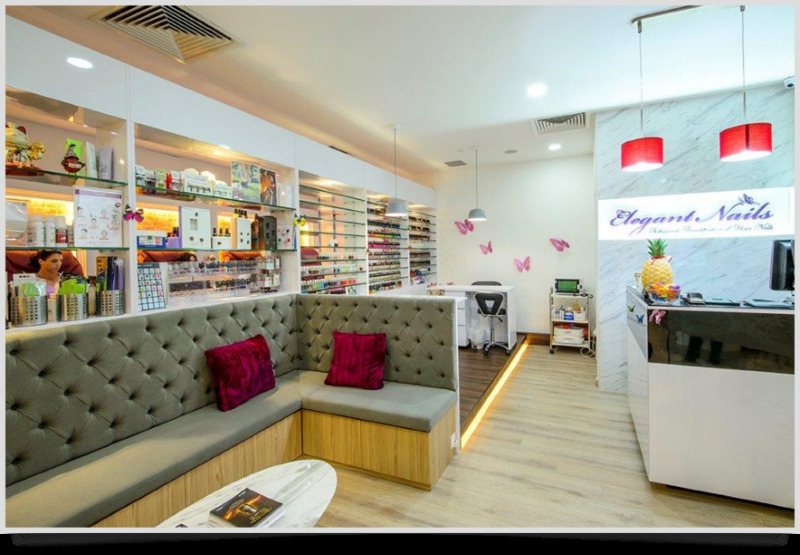 Elegant Nails is dedicated to the professional provision of beauty and nails services at its well-appointed premises, all of which are located conveniently close to parking, shopping and dining facilities. bored at the hotel and dont know what to do? 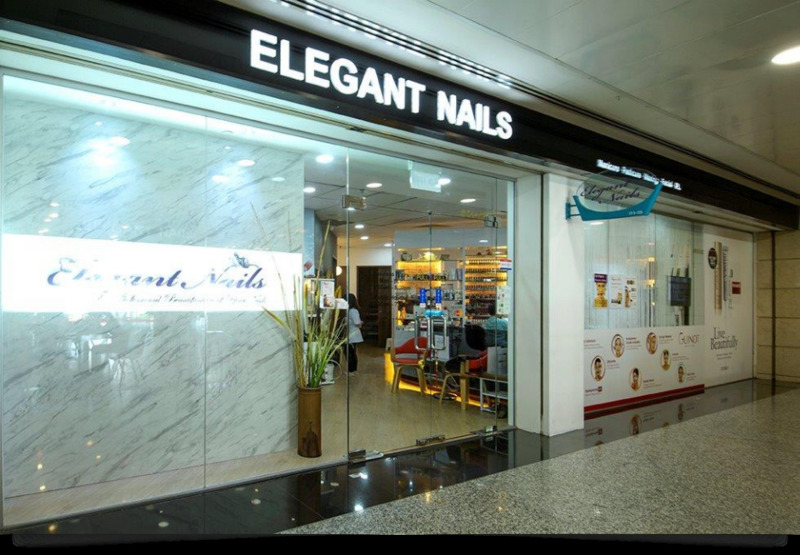 drop by elegant nails to enjoy a manicure!